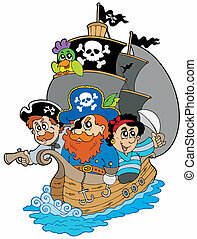 Frame with three cartoon pirates - color illustration. 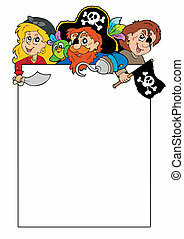 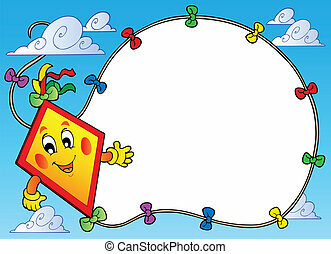 Blank frame with cartoon pirates - vector illustration. 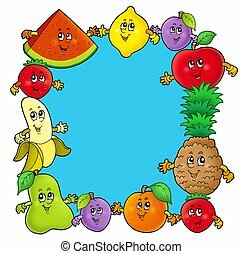 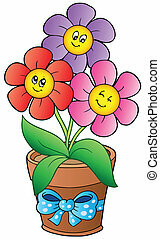 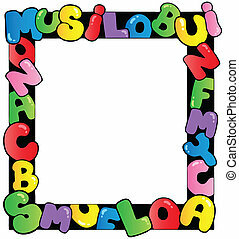 Frame with cartoon artist - color illustration. 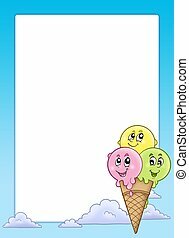 Frame with cartoon ice cream - color illustration. 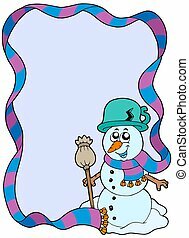 Winter frame with cartoon snowman - isolated illustration. 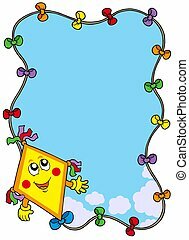 Autumn frame with cartoon kite - isolated illustration. 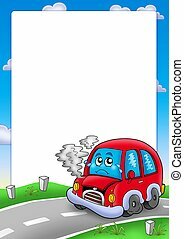 Frame with broken cartoon car - color illustration. 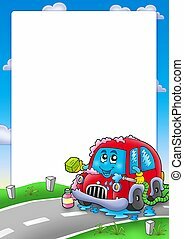 Frame with cartoon car wash - color illustration. 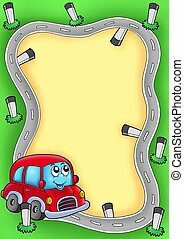 Frame with cartoon red car - color illustration. 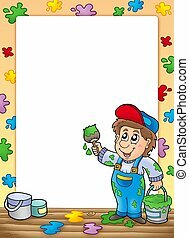 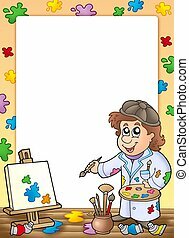 Frame with cartoon house painter - color illustration. 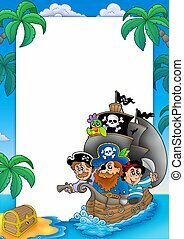 Frame with sailboat and pirates - color illustration.